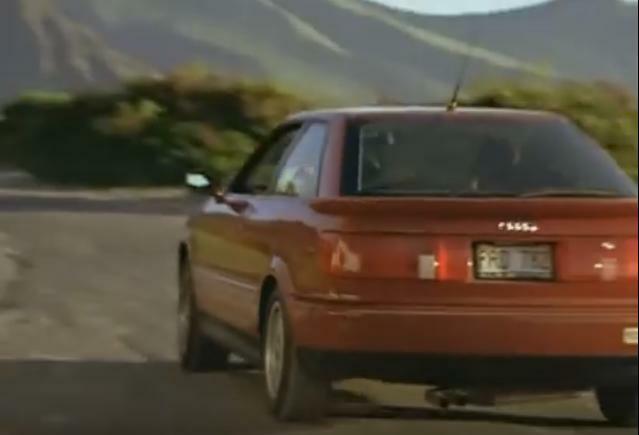 IMCDb.org: 1990 Audi Coupé quattro B3 [Typ 8B] in "Baywatch, 1989-2001"
B3. I typed a mistake, there isn't any Coupé B4 indeed. My doubt was between B2/B3. US specs 1990-91 Coupé quattro. Not so common here.